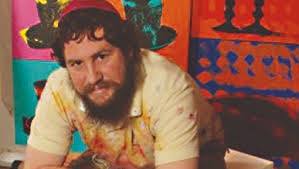 Raised by former hippies, Moully, a Chassidic Jew, has a colorful background he brings to his art. 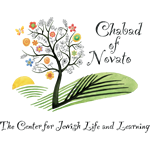 His family journeyed from an alternative life in the Australian outback to traditional Judaism through Chabad. 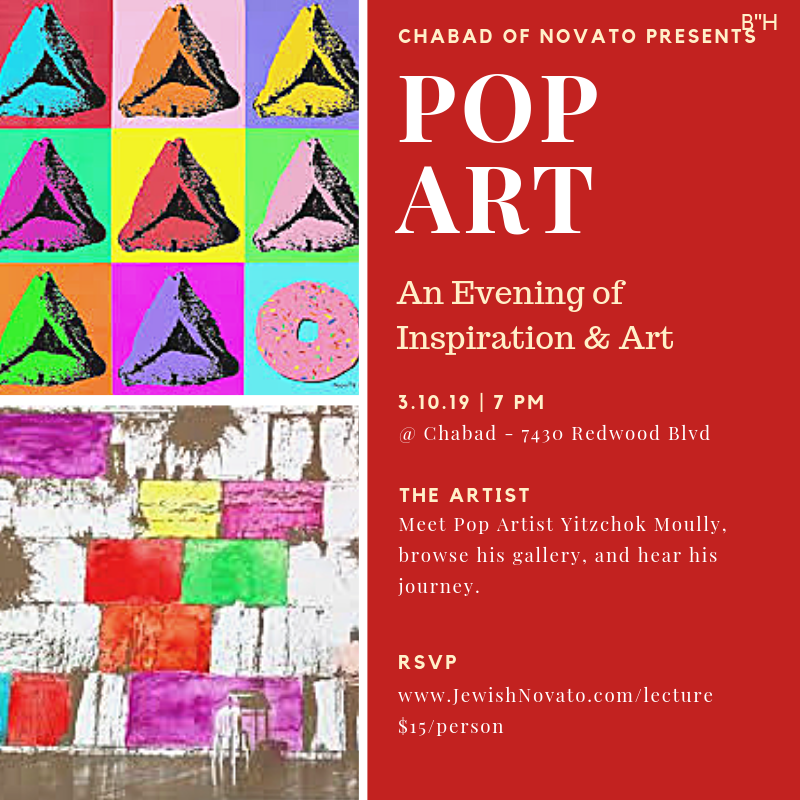 His work is inspired by the great icons of the pop-art genre and expresses its creativity in Jewish form. Meet the artist, hear about his journey, and view a collection of his colorful work. Originals, enhanced giclees, and limited edition prints will be available for sale following the formal presentation. Learn more here. RSVP here .